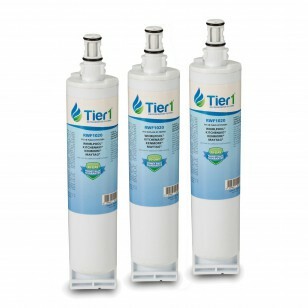 The WF-L400 replacement refrigerator water filter 3-pack by Tier1 delivers clean, crisp, great tasting ice and water. 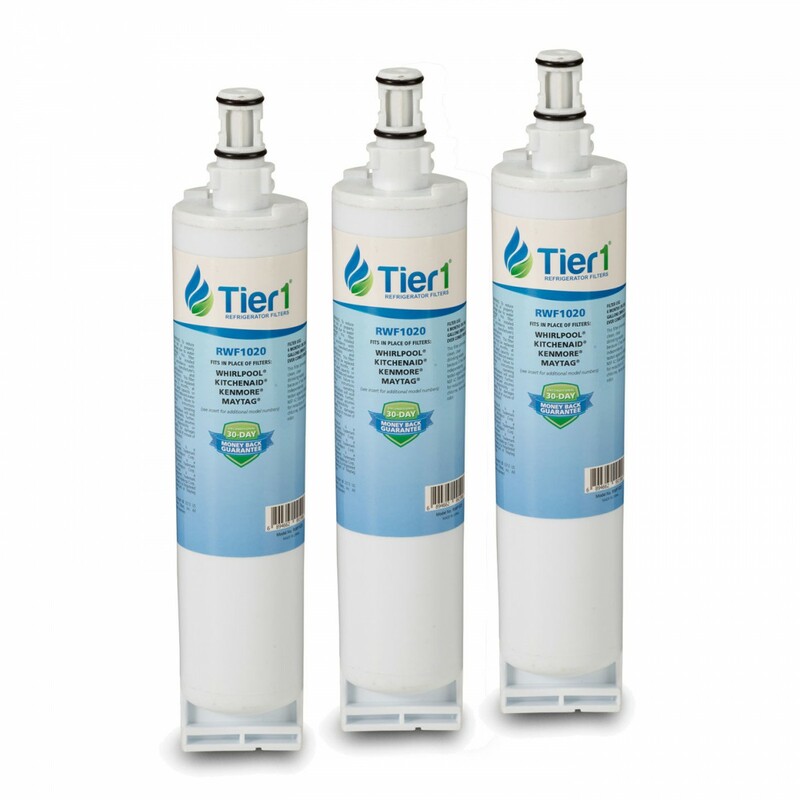 The WF-L400 comparable filter is designed to fit Whirlpool and KitchenAid side-by-side models and will help keep your ice & drinking water clean and clear for up to six months. When we say weâ€™ll get you the filter you need when you need it, we mean it! Learn more about our No Worries Filter Subscription Program.